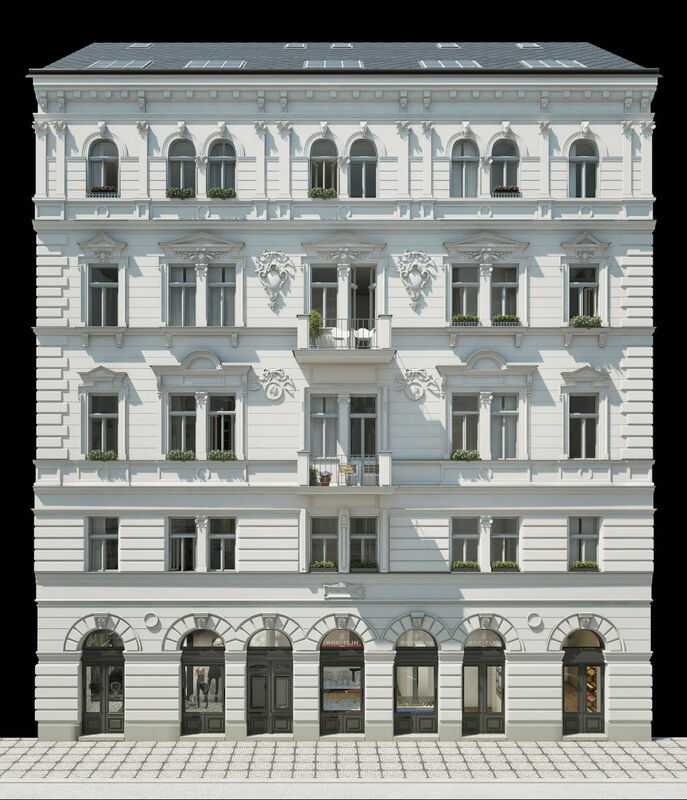 Residence Three Carp | ZEITGEIST Asset Management, s.r.o. 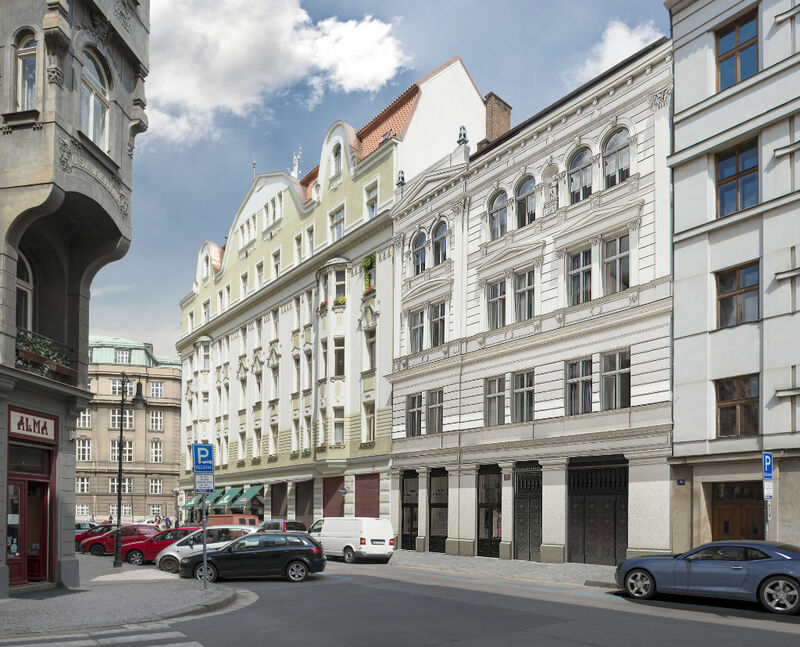 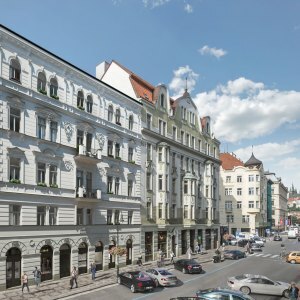 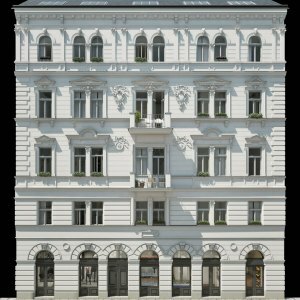 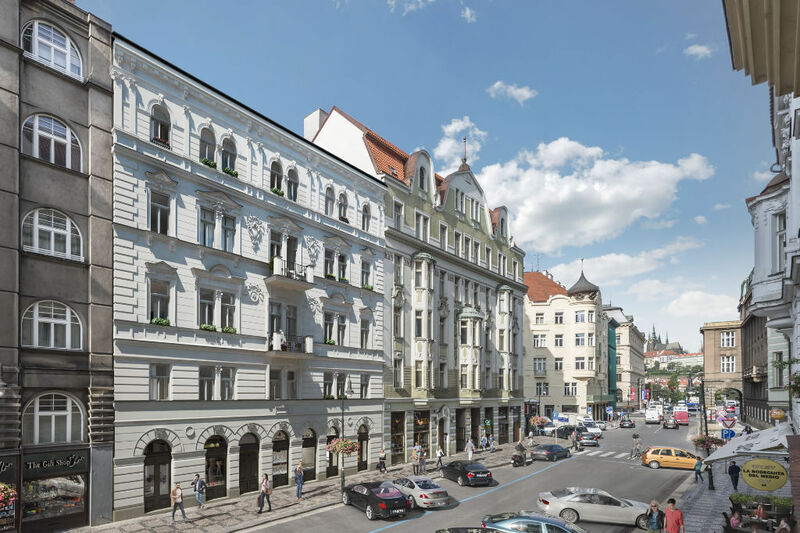 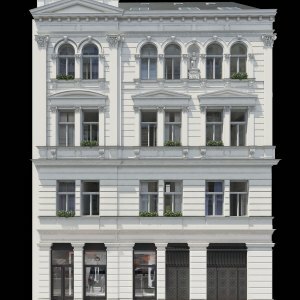 ZEITGEIST purchased the retail space for a private investor on one of Prague’s most attractive streets near the Old Town Square. 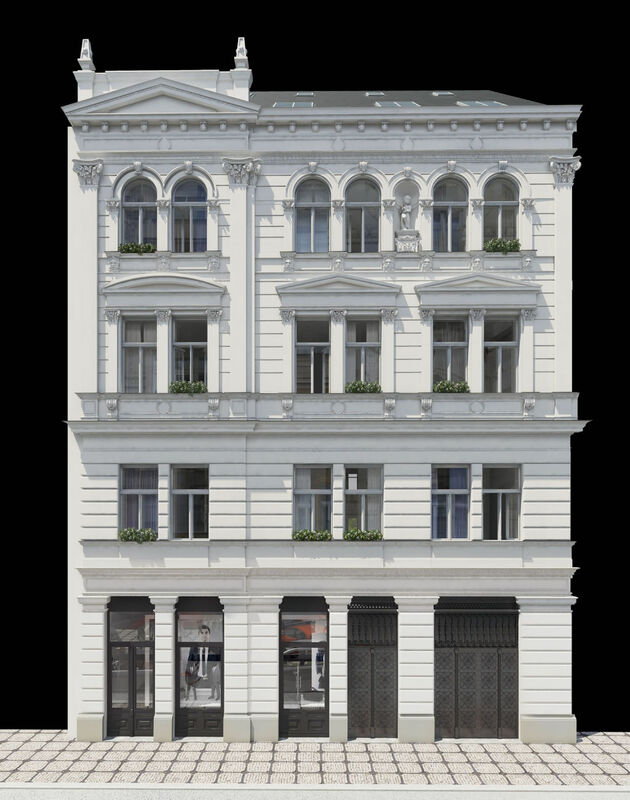 Together with a leading restaurant developer the premise will be transformed into a restaurant.